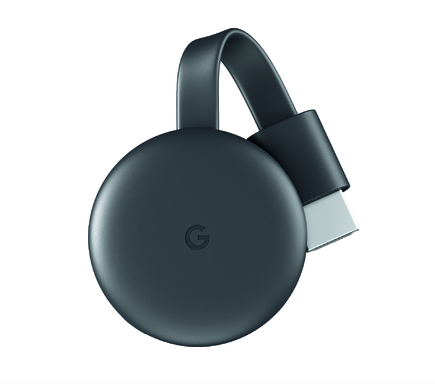 Chromecast is designed to make the most of the apps and entertainment already on your phone. Shows, movies, live TV, YouTube, photos and more. It’s all just a tap away from all of your family’s devices. Watch movies, shows, live TV, YouTube, and photos streaming on your TV from all of your family’s devices. These days, I can watch everything I want from my devices. And I can watch them anytime I want. Now, I can go from my just watching it on my cell phone to watching on my television in just seconds.